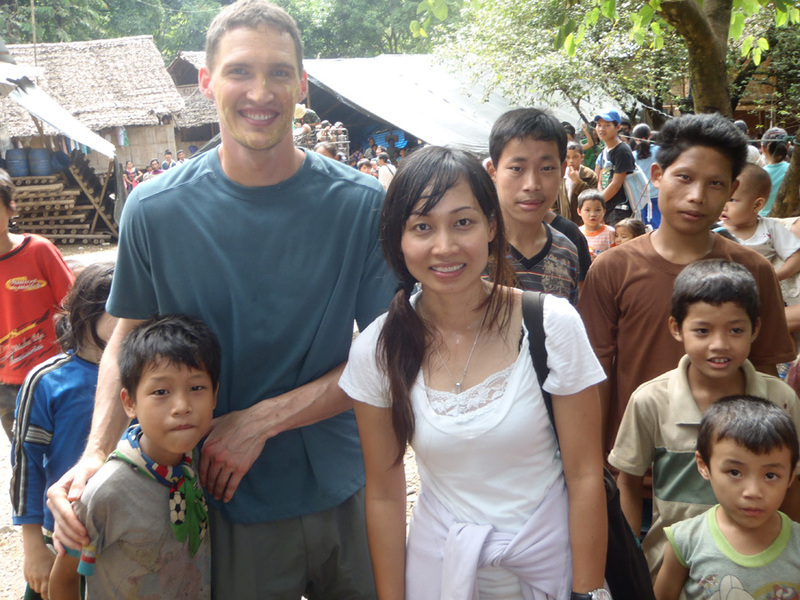 Tiffany and I met while on a ministry team to help the Karen refugees on the Thai-Burmese border in September of 2011. It didn’t take long before we both recognized the chemistry between us. By the end of the 3 week ministry trip, Tiff and I agreed to begin a relationship. It was clear we both shared a passion for Jesus, ministry, family, food and fun. On another ministry trip together months later God confirmed our relationship and His plans for us. As a result, we were engaged shortly afterwards and married in November 2012. We are excited to be serving together in Thailand and are grateful God has done such amazing works in our lives. Our desire is to continue to make known His love and forgiveness and bring the gospel to the people of Southeast Asia.